Sovereign Health has spearheaded a wide range of communications projects in 2016, including awareness campaigns, breaking news coverage, guest article contributions, editorial content packages and updated websites. Our staff continues to provide insight, support and information to help fuel the conversation on behavioral health. Here’s a look at our top 2016 crusades. The State of Addiction Policy is a nearly yearlong investigative and illustrative 10-part series examining the ways in which politics and social morays have affected addiction and behavioral health from the turn of the previous century right up to the recent presidential election. This series includes infographics, interactive surveys and in-depth investigation into a range of political, legal and social subjects. Unlocking the Black Box of Schizophrenia is an editorial series written to coincide with both Mental Health Awareness Month as well as Schizophrenia Awareness week. The four revealing articles and eye-opening infographics give readers an X-ray of the reality of schizophrenia by exploring the origins, symptoms and social stigma of the widely misunderstood disease. NIMBY, meaning “Not In My Back Yard,” is a term for people who resist new (and often vital) developments that are close to where they live. It is a particularly hot topic for owners of homes and businesses near residential rehabilitation houses in Southern California. In our six-part Not in My Backyard editorial series, Sovereign Health’s digital newsroom conducted original research into the effects of rehabilitation houses, revealing that treatment homes provide benefits both to public health as well as the local communities they reside in. Sovereign followed up on the Not in My Backyard series with a second series, Beyond NIMBY. This series continues the investigation into the NIMBY phenomenon by covering the varying ways in which cities throughout Southern California have reacted to residential treatment homes in their neighborhoods. The series reports on recent city council meetings and other local efforts as well as provides factual information on how treatment is provided in various types of facilities. 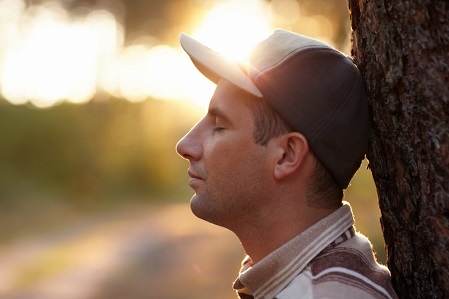 In addition to our family therapy, intensive family weekends and Continuing Care for former patients, Sovereign felt impressed to provide loved ones and those in or needing behavioral health recovery all-inclusive resources to navigate the road to recovery. So we developed two interactive digital toolkits packed with informative articles, interactive content and downloadable guidebooks. Click here to check out our “Relationships in Recovery” substance abuse toolkit and “The Unbearable Weight” eating disorder toolkit. Sovereign’s digital news writers also contributed articles to The Hill, Step 12 Magazine, The Addict’s Mom, Partnership for Drug Free Kids, and OC Business Journal. These partnerships help Sovereign spread useful information to people in need as well as help establish the company as a trusted authority on behavioral health treatment. Sovereign Heath’s Public Relations department and our Content Team banded together to launch a social media campaign pulling back the curtain on negative mental health perceptions in people’s social circles and families. We urged the community to post the hashtag #FightingMHStigma on Facebook, Twitter or Instagram with a photo, video or status in support of humanizing mental health disorders. In April of this year, the Sovereign kicked off Alcohol Awareness Month with a three-part series covering relevant topics about alcohol consumption, including a history of Alcohol Awareness Month, a look at the Alcohol Free Weekend movement, and an interesting listicle covering surprising facts about alcohol. 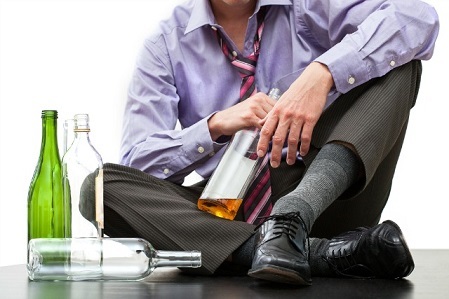 The series also includes a survey on readers’ drinking habits. In early June of this year, Orlando, Florida, experienced the deadliest mass shooting in U.S. history. 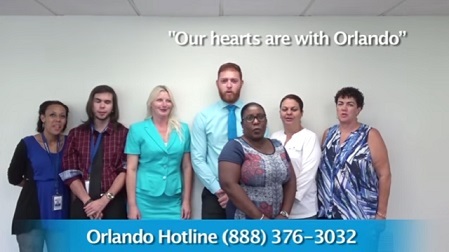 Sovereign Health staff from across the country spoke up, and our company released 10 encouraging videos of support to Orlando and the loved ones of those who were killed. We also provided a telephone helpline for distraught friends, family members or surviving victims of the night club shooting. 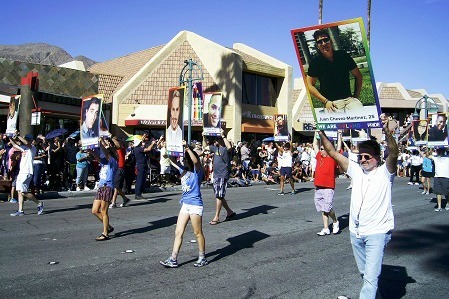 In November, Sovereign Health supported the Palm Desert LGBTQ Pride festival in the Coachella Valley. Some Sovereign Palm Springs staff members were in attendance as well, and the company hosted an informational booth. Sovereign Health is proud to present our completely renewed com website. Boasting an updated look and design, the new website is more than just a facelift: the interface has been streamlined for easier navigation, and the content throughout the website has been renewed to offer information that is both comprehensive and concise. All Sovereign Health websites will be making the transition over the coming months. The Sovereign Health digital newsroom looks forward to keeping our followers informed and involved with our behavioral health articles, series and campaigns – in this new year and beyond.